This is a new product that isn't expected to ship until early-June. Pre-orders will be filled first. The hottest days in the saddle can result in the biggest storms. 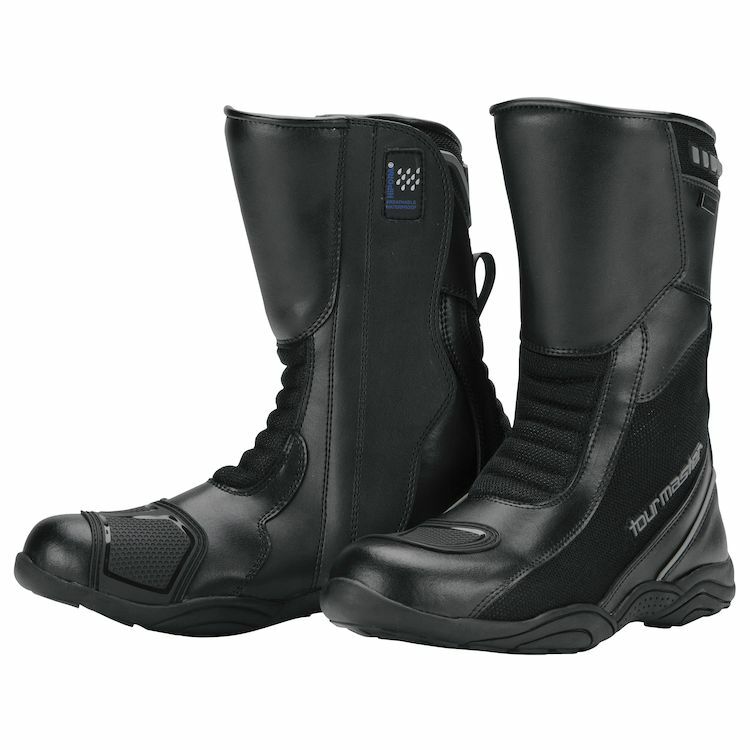 To keep you covered in any condition, the Tour Master Solution WP Air takes the best of the Solution 2.0 Boot and combines it with a waterproof air membrane and mesh panels to let the warm air escape and keep the rain out.